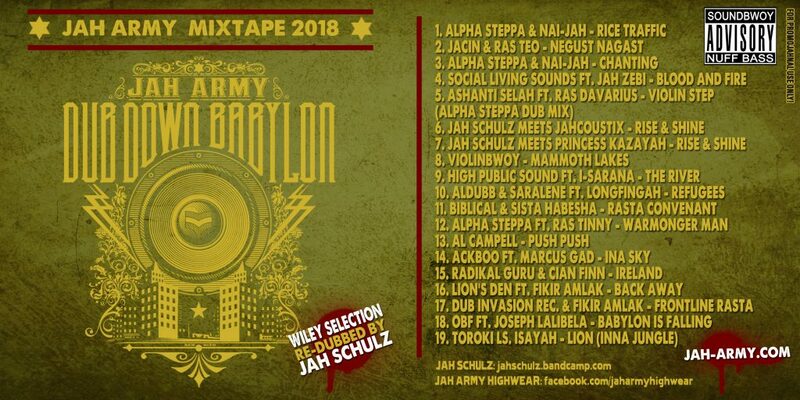 We are living in perilious times, so we decided to pull up and come again with our freshly remixed statement DUB DOWN BABYLON! Originally designed by our favourite graphic designer Ben Hito, he did a remix of our 2014 limited edition shirts. 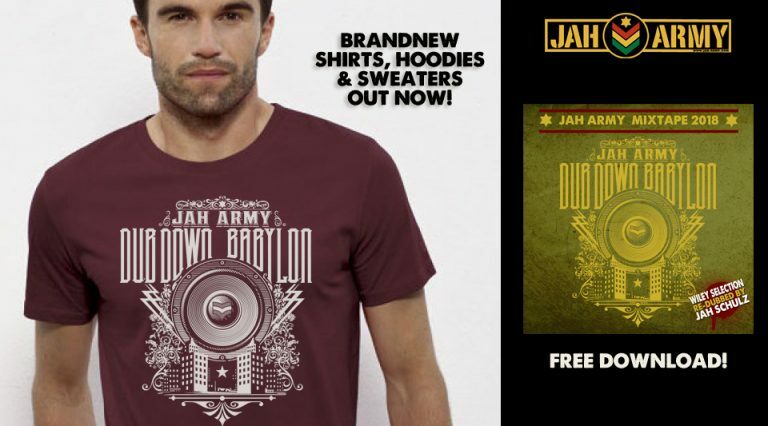 Now we do have some shirts, hoodies, sweaters and a likkle fi di gals dem. 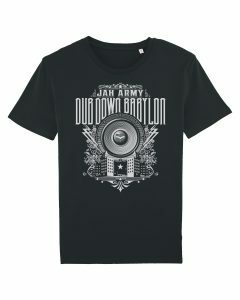 Check it out at our official Reggae Wear Shop! 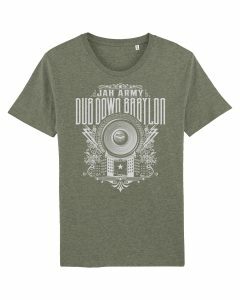 Come forward and DUB DOWN BABYLON one more time, cause when music hits you feel no pain!